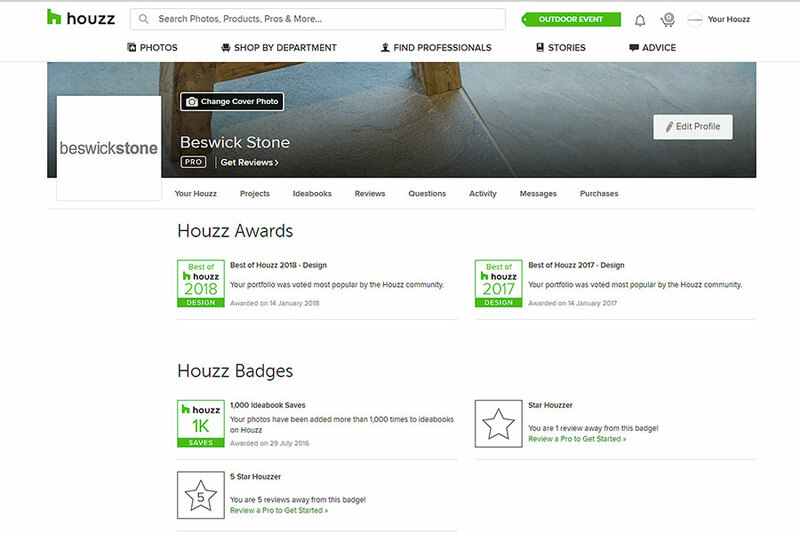 We’re delighted to announce that Beswickstone has won ‘Best of Design’ on Houzz – the leading online home renovation and design platform – for the second year running. Each year, Houzz surveys its community of over 40 million monthly users to reveal the top-rated home improvement professionals and most popular home designs. 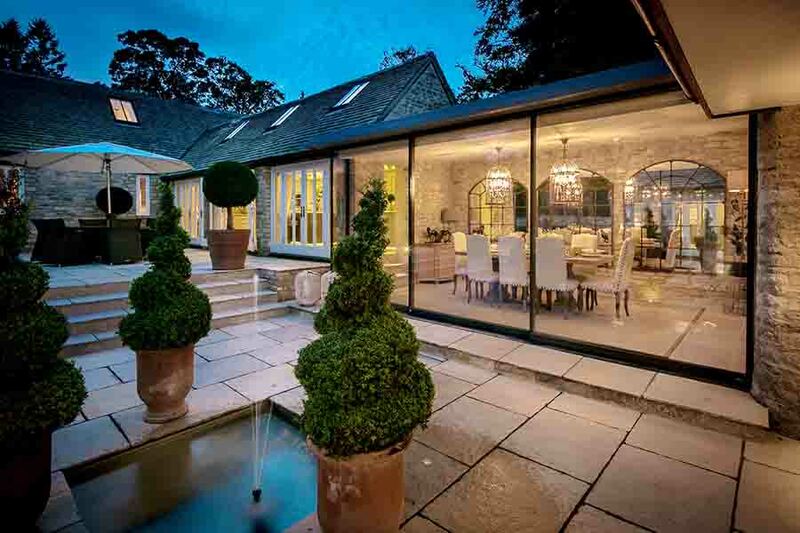 We’re thrilled to have won this design award again, for our range of exceptional quality stone tiles, limestone flooring, porcelain tiles and engineered oak flooring, from among over one million active home building, home improvement and design industry professionals. 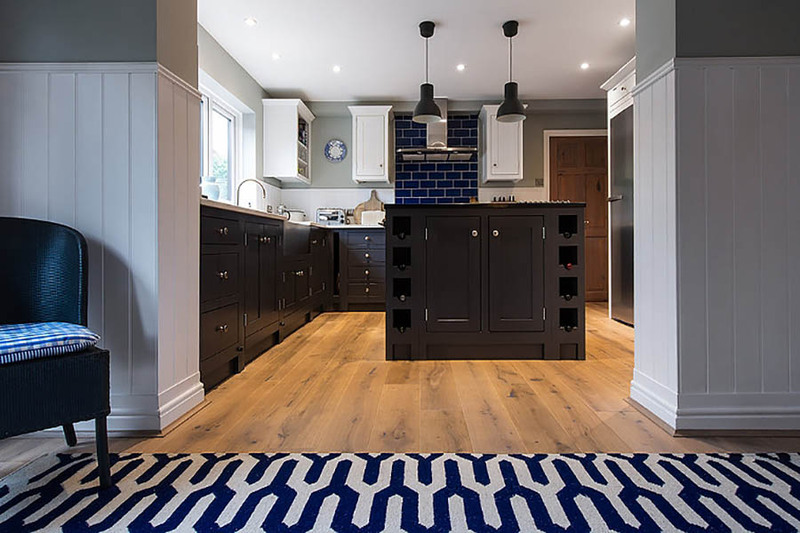 Houzz is the leading platform for home renovation and design, providing people with everything they need to improve their homes – from decorating a small room to custom-building a property and everything in between. Houzz connects millions of homeowners, home design enthusiasts and home improvement professionals across the country and around the world. With the largest residential design database in the world, Houzz is the easiest way for people to find inspiration, get advice, buy products and hire the professionals they need to help turn their ideas into reality. The Best of Houzz interior design award and exterior design award is a homeowner-to-homeowner guide to the top builders, architects, interior designers and other home improvement professionals, including kitchen design and bathroom design specialists. 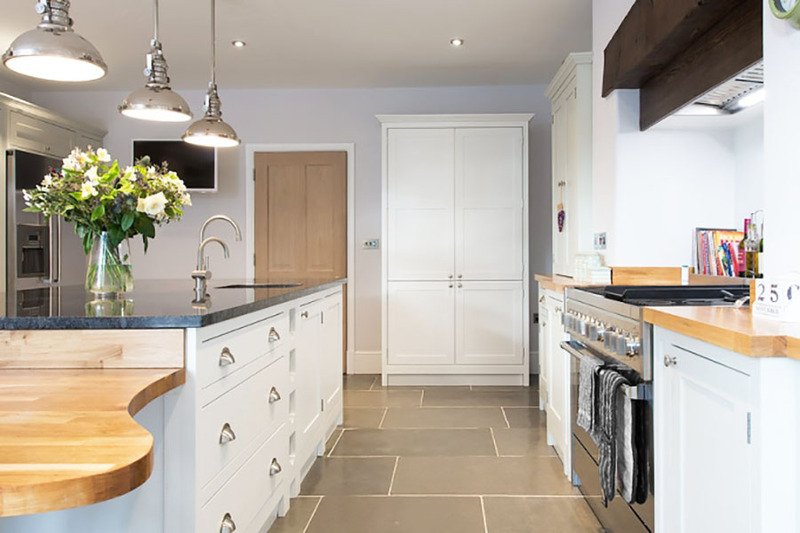 As winners of this design award, we’ll have a ‘Best of Houzz’ badge on our profile, to show our commitment to excellence and help homeowners identify popular and top-rated home professionals on Houzz. 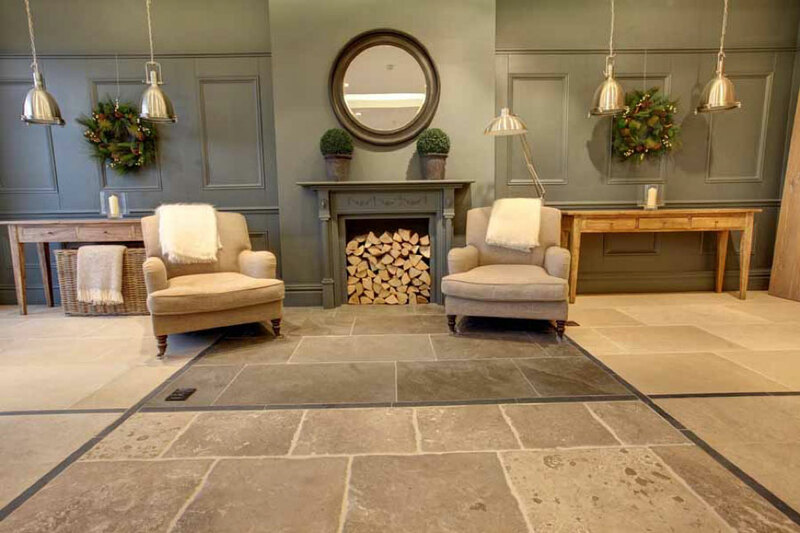 We’re proud of our Cirencester showroom and welcome Houzz users, interior design enthusiasts and homeowners alike to come and see how fabulous our high-quality flooring looks and performs once installed. We know you won’t be disappointed!